Birth Control after the age of 40? So many women think that they do not need birth control once they reach their 40’s. It is true that it becomes more difficult to get pregnant, but it is by no means safe to not use birth control. Some women take birth control because they do not wish to become pregnant. 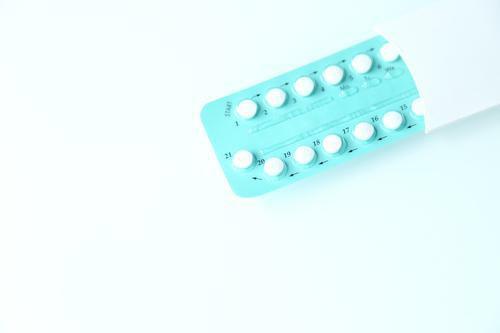 Others take birth control to manage hormonal or other gynecological conditions. Regardless of your reason for needing birth control, you deserve to have options when it comes to finding the right method for you. At Dr. Gaudry's office on Skidaway Island, we believe in presenting our valued patients with as many choices in birth control as possible. Whether you are interested in oral contraceptive pills, contraceptive rings or patches, long-term reversible contraceptives such as IUDs or implants, or sterilization, we will customize your contraceptive care to your needs. Dr. Gaudry puts your needs first. When you come to us for birth control or for any other health-related matter, we'll take the time to address your concerns and any answer questions you have. We know that birth control can sometimes produce unwanted side effects, and that adjusting to a new birth control regimen can take a toll on you in more ways than one. That's why she pledges to offer continued support even after you've filled your prescription. To learn more about your birth control options and the indications to use them, call our office today to schedule an appointment.